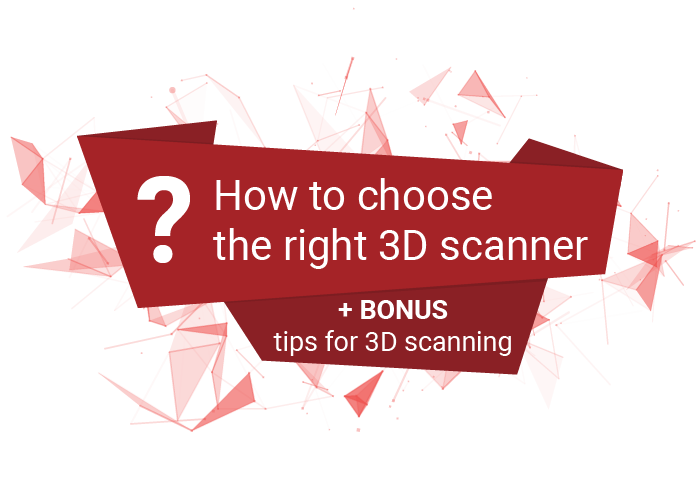 What you need to consider when purchasing a 3D scanner? What questions should you ask yourself before buying? Find out by downloading free ebook! BONUS: Tips for 3D scanning - RangeVision engineers made some recommendations on working with a 3D scanner, its software and objects of scanning.